48,000 sf Mixed Use building in the heart of Perth Amboy. 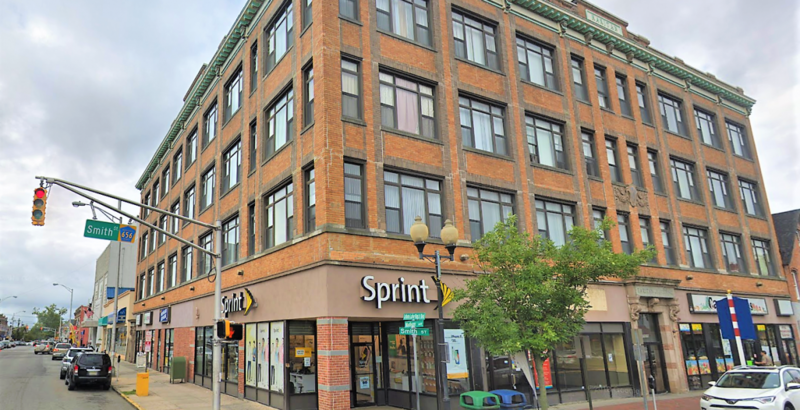 Retail is anchored by a Sprint Wireless corporate store with local tenants. 6,000+ sf available.